Equo is the app that connects horse riders with drivers allowing riders to easily request a ride for their horses and allowing drivers to keep their trucks on the road at all times. · Equo Rush: Designed for moments that require immediate action, Equo Rush gives you access to on-demand drivers ready to make emergency travel a smooth experience. · Equo Planned: For the planners who have scheduled events within weeks or month’s time, Equo planned lets you take full control and schedule rides in advance and plan timeframes. · Equo Pool: You can share a ride with others and still make it on time! Equo Pool rides stay within 100 miles of the original route. This is the best way to get your horse around at a lower cost. · Your driver will be notified that you have accepted the trip and he will then proceed to pick up your horse! 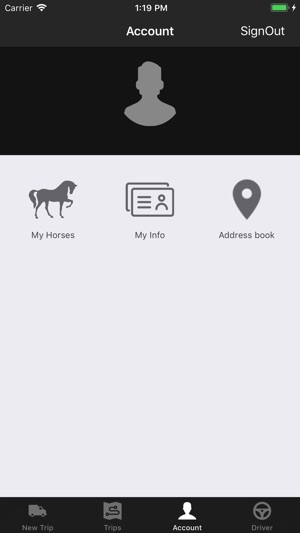 Once picked up the driver will start the trip and you will be able to follow your horses trip on Active Trips tab on your trips! 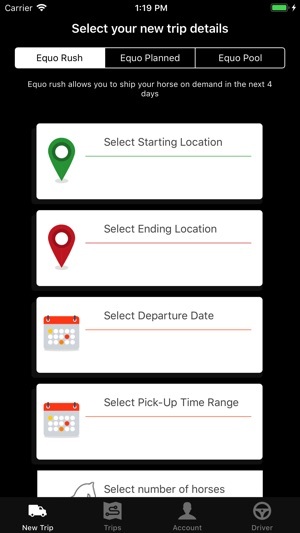 · Once the trip is finished, you will be able to rate your experience with the driver! You will be able to do so by going to you Trip History tab where you can find a summary of your horses trip ! 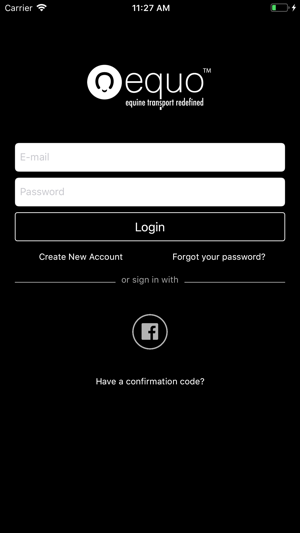 · Once registered our team will enable you as a driver once all your information checks up! · Once approved get ready to drive! 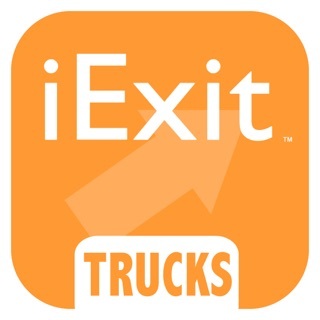 · Review and accept the trip request and choose the truck and trailer to be used on your trip! · Wait for the rider to enter his/her payment information. We will notify you when that’s done! You can find your confirmed trips on your confirmed trips tab. · Once the rider enters payment information, turn on your truck, pick up the horse(s) and start the trip! · When started, you will see your active trips on your Active trips tab. · When finished, you will see what the profit made on your trips on Completed trips tab where you will also be able to rate the Rider on your experience with him/her. We're always making changes and improvements to Equo. To make sure you don't miss a thing, just keep your Updates turned on. So it seems for shorter trips, Equo does a great job. But if you are looking to get a horse moved long distances, you will have better luck (and much less anxiety) if you book a company yourself. I requested a trip (from CA to CO) a month in advanced, and the sales reps kept in contact with me about my dates and saying “They’re working on it and they’ll get back to me”. Well I waited, and waited. Finally 1 week out from moving day I get a text from another sales rep asking if I still needed the trip. YEAH! So I kind of got the hint and started looking for my own trip, which was next to impossible on such short notice and cost me more than TWICE what they quoted me on the app. Needless to say, my trust in them ended up costing me a lot of lost time, a LOT of money and a huge amount of stress. Finally a solution to last minute shipping dilemmas. As a first time user all my questions were answered and service was exactly as promised. And on top of excellent service rate was reasonable and exactly as quoted. Highly recommend. Thankful to have Equo as a way to ship my horses. I can always count on them for getting my horses where they need to be safe and sound. 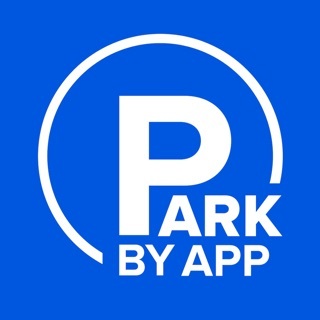 A must have app with great customer service!